You’ve done it—you’ve booked a Maui family vacation. But before you get completely overwhelmed with all the things you can do on this island, take a gander through this list of the top 10 family-friendly activities on Maui. Maui’s perfect combination of tropical beauty, laid-back vibe, and action-packed activities makes it a great vacation destination for any family. You’d be remiss if you left Maui without partaking in at least one of its fabulous offshore snorkeling spots. Accessible from Maui by boat, the island of Lana’i is considered one of the top ten snorkeling destinations in the world. Cruise out there on a family-friendly snorkel tour with Ka‘anapali Ocean Adventures. 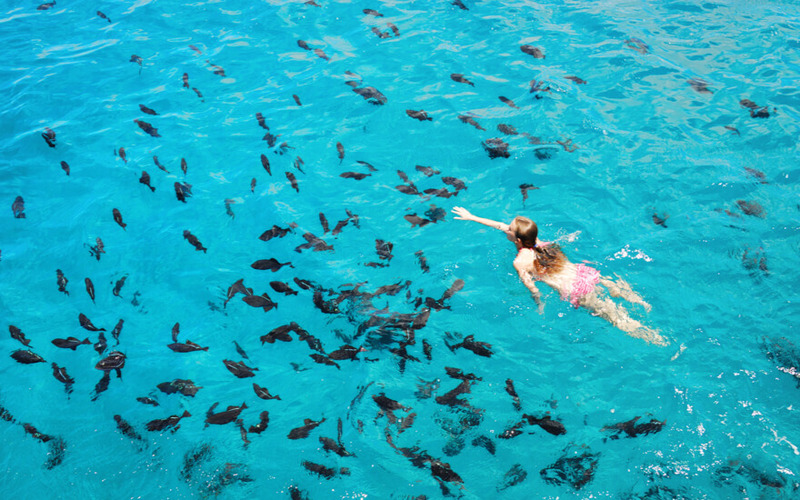 This half-day tour includes all the snorkeling equipment as well as a light lunch. While it’s not uncommon on Maui to spend the entire vacation on the beach—visitors who do that miss Maui’s enchantingly beautiful rural landscape: Upcountry. As you travel inland beaches give way to gently rolling hills dotted with ranches, vineyards, and farmland well worth the journey. The vineyards are a popular stop for the grownups while the kids love the pineapple farms. Take a tour of this Maui pineapple farm, taste fresh pineapples at different stages in the growing process, and get to take your own home! Give your kids something to talk about on this wild jet boat adventure. Hop aboard this first-rate jet boat for a rip up the coast from Kaanapali Beach to Kapalua’s famous Montage Resort. Enjoy 360° spins, sharp turns, and lightning-fast acceleration. As if that weren’t enough, this one-hour experience includes swimming at Cliff House and cliff jumping. Located in Wailuku in Central Maui—about a 30-minute drive from Lahaina—the Maui Ocean Center isn’t the kind of aquarium you should save for a rainy day. 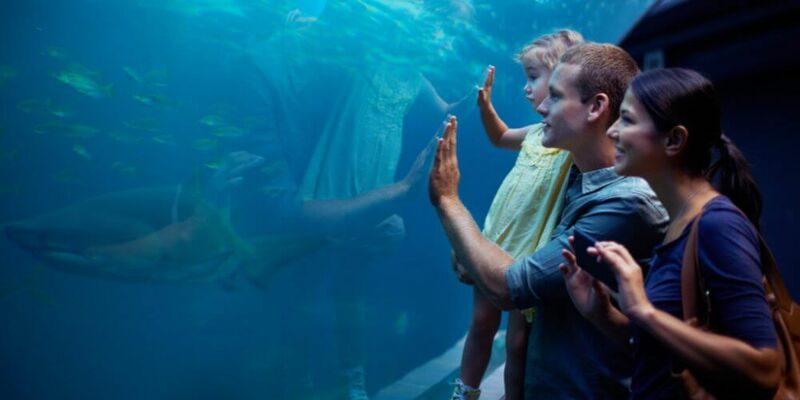 Considered one of the top aquariums in the world, the Maui Ocean Center has over 60 exhibitions—both indoor and outdoor—and is home to a variety of Hawaiian sharks, turtles, stingrays, and thousands of tropical fish. Check out their family pass for some savings! 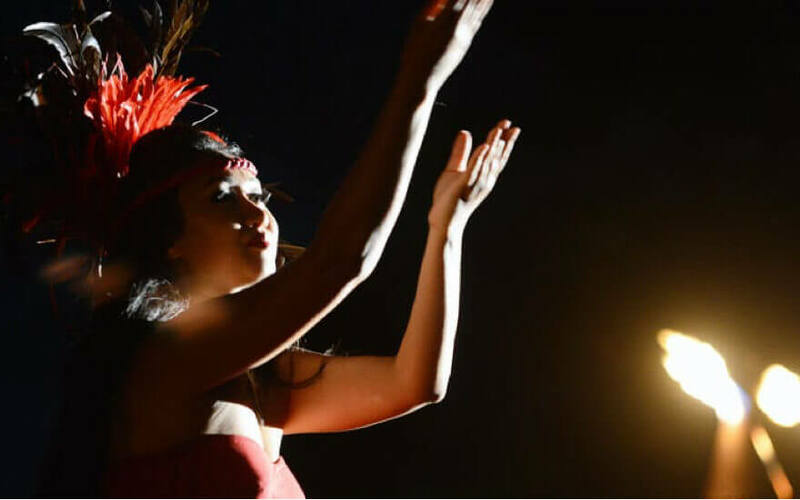 Everyone knows Maui has the best luaus—and the Myths of Maui Luau in Ka’anapali is the premier option for families with kids. Once reserved only for special ceremonies, luaus today are unique celebrations of Hawaiian culture—as well as a great way to eat as much local food as you possibly can. The Myths of Maui Luau is the only one on the island that also has a special buffet just for kids, which means you can try all those local specialities you’ve been looking forward to while your kids stuff their faces with something a bit more their style. No matter your age or your aptitude, when you’re on Maui you’ve got to get out on a surf board. The trick is finding the right school and the right beach—some beaches are strictly for experienced surfers while others are great for beginners, consistently serving up those gentle waves. Maui Surfer Girls is one of the few schools permitted to work out of Ukumehame Beach Park, one of the best beginner surfing beaches on the island. It’s a short drive from Lahaina and well worth it. Check out their lessons for beginners! Makena in South Maui is home to some of Maui’s best beaches and once you’ve been there you’ll see why. Take your kids down to enjoy the sights on your very own kayaking tour. Aloha Kayaks offers a three-hour kayaking tour that will see you paddling Makena’s calm clear waters to premier snorkeling destinations along the shore. In season, you might even see a humpback whale breaching in the distance. Looking for a rush? Don’t miss kiteboarding on Maui’s famous Kitebeach. Located at the western end of Kanaha Beach Park in Kahului, Kitebeach has the perfect conditions for kiteboarding all year long and has more windy days than any other kiteboarding destination in the world. Surf Club Maui offers a special family class, perfect for you and your teenagers, that will get you flying. Traveling the Hana Highway is a must-do on Maui. This narrow road, full of hairpin turns and heart-stopping dropoffs, winds its way across miles of tropical Maui coastline, showcasing some of the island’s most breathtaking vistas. Though the road itself is only half the fun–any trip along the Hana Highway is incomplete without stops to see ancient lava tubes, fresh-water sea caves, and Maui’s black-sand beach. It can be hard to get kids to sit still the whole trip—so if you’re interested check out Holo Holo Maui who offer private tours you can customize to your family’s interests and pace. Whale watching on Maui is the best. The Au‘au Channel between West Maui and Moloaki is a high-traffic corridor for humpback whales–so if you’re on Maui from December to April, you’ve got to go out in search of these gentle giants. The Pacific Whale Foundation has a cruise that departs from Lahaina as well as Ma’alaea in the South which includes a junior naturalist program perfect for tiny tots as well as hydrophones that allow you to hear the whales singing under water.